Do you dream of turning your passion into a creative business? A few years ago, Tilly Walnes set out to rethink sewing patterns for modern makers. While statistics for fabric and sewing machine sales suggest home sewing is on the increase, traditional patterns can be intimidating for new starters. 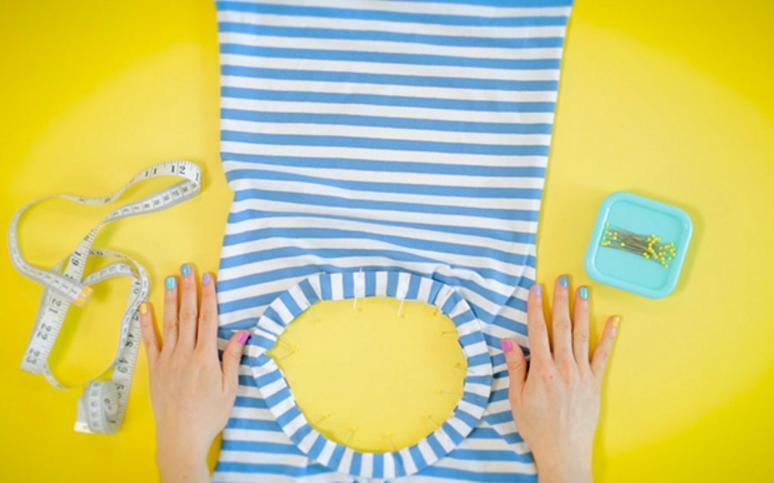 Blending her passion for DIY fashion with her professional experience designing learning resources, Tilly decided to create her own line of dressmaking patterns that are accessible and enjoyable for beginners. Meet Tilly as she shares her story, from the satisfaction of creating her own clothes to the excitement of seeing what other people make with her company’s patterns. For the aspiring entrepreneurs in the audience, hear her experiences starting and growing a creative business and her thoughts on the evolving sewing market and the impact of television. She’ll also be happy to sign copies of her award-winning book, Love at First Stitch.